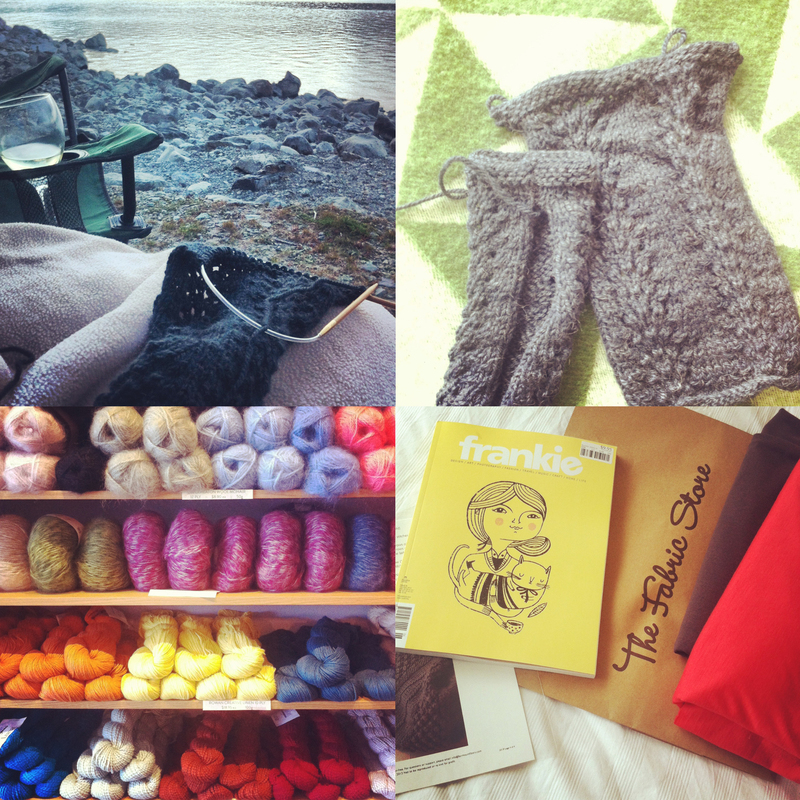 This entry was posted in Crafts, Trips and tagged campervan, Frankie magazine, knitting, lamb sausages, Melbourne, New Zealand, seals, sheep, South Island, wool, yarn. Bookmark the permalink. Adelaide is lovely to visit too. So close..craft fair on this week. Sounds great! Sorry to miss it! Wonderful pics! 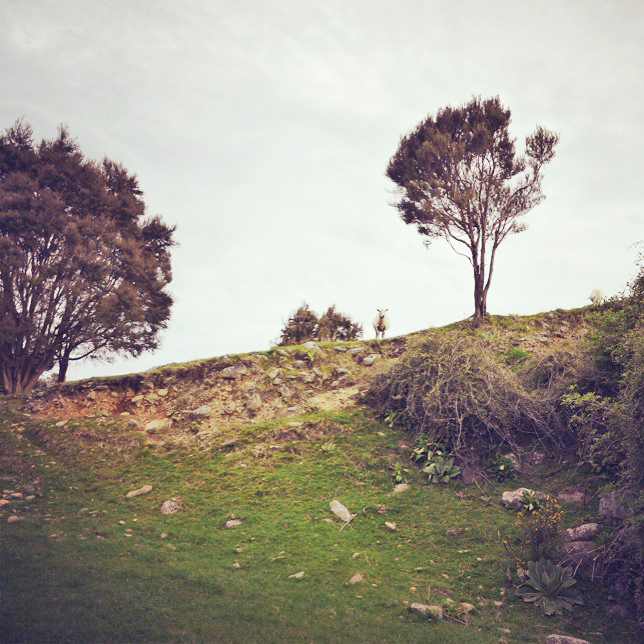 My friends are moving to NZ next year so hopefully I’ll get to visit! Sympathy no, but envy, oh yes! *^o^* What a great way to spend some time off! Both places are great and really easy to visit! … once you stomach the cost of the plane ticket. That sounds like a great trip! 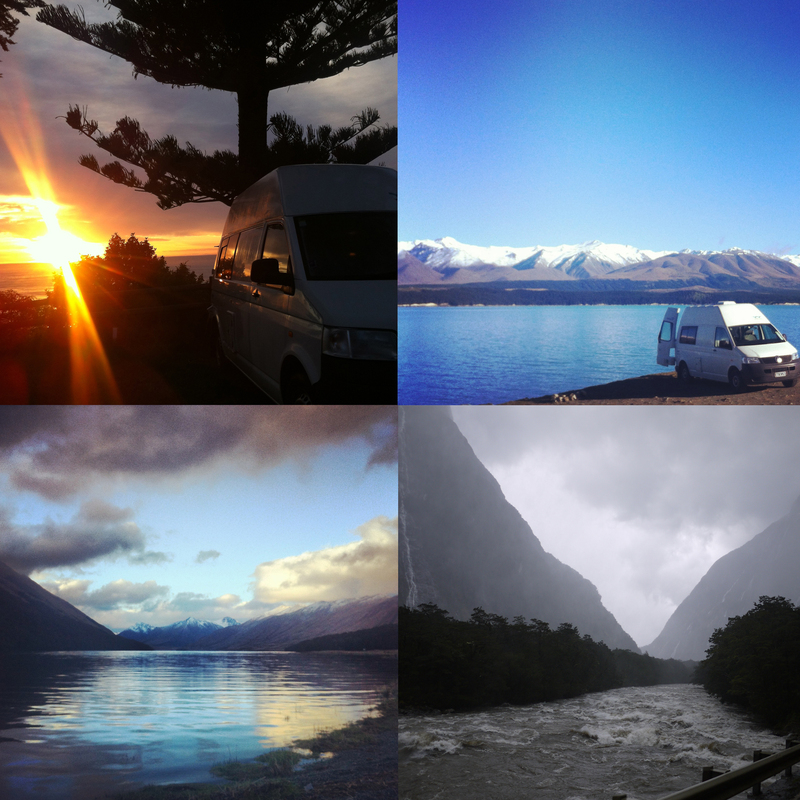 I’d love to do a NZ campervan trip one day, so thanks for the recommendation too. What an amazing trip! Looks like you had a blast 😀 Glad to have you back!